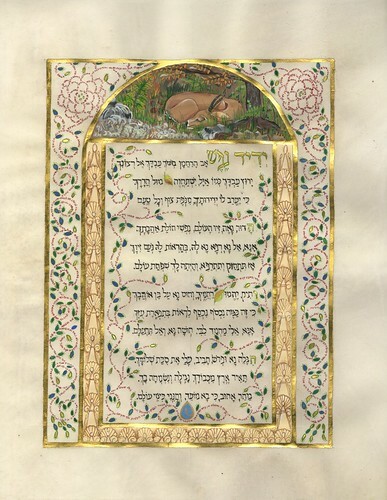 Jewish institutions frequently commission original artwork as unique presentations to honor their leaders. 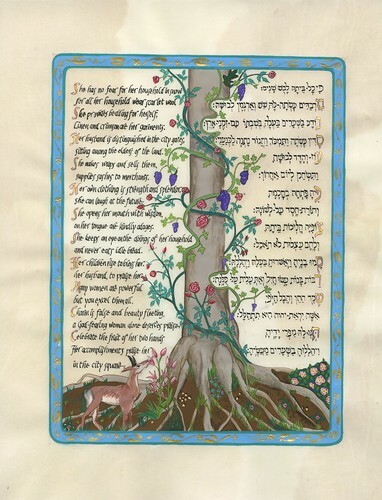 Groups of friends commission an original work of art to honor the birthday or anniversary of dear friends, just as a husband may commission a wonderful “Aishet Chayil” or anniversary ketubah to celebrate his love for his wife on a landmark birthday or anniversary. 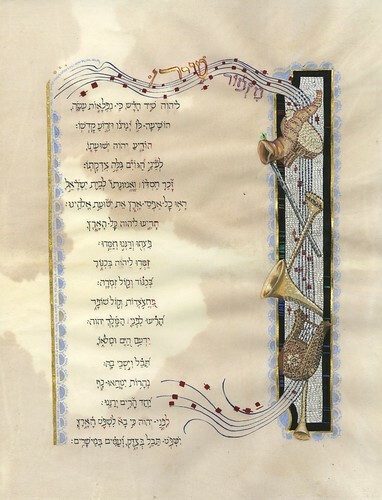 Parents work with me to develop a unique work of art to mark their beloved daughter’s or son’s birth, bar or bat mitzvah or graduation. 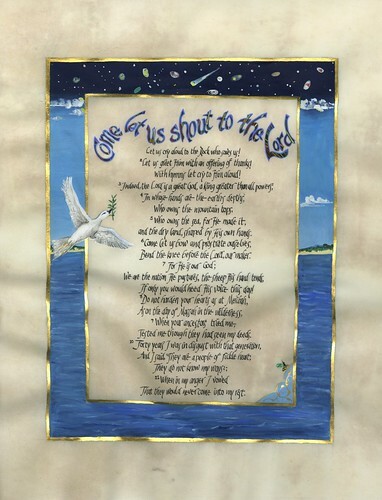 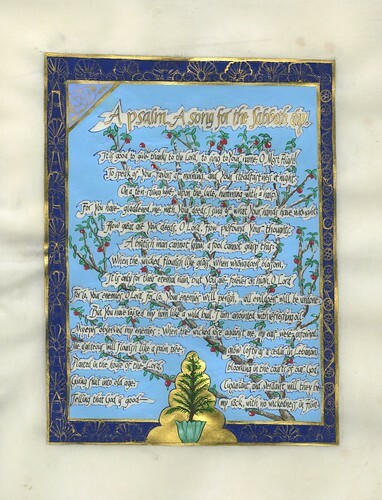 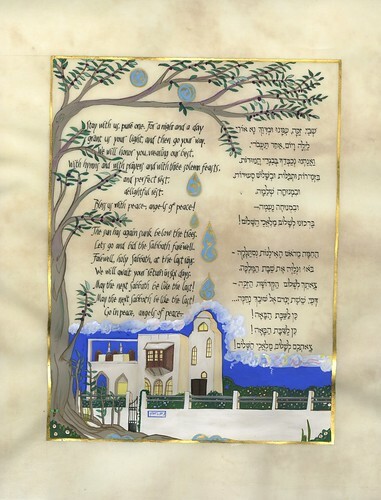 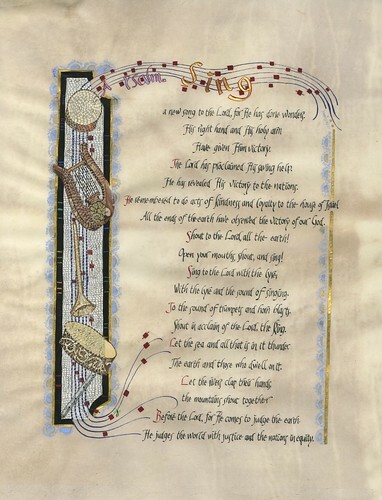 A unique work of papercut and painted art, incorporating carefully-chosen verses from the Jewish literary heritage offers an unmatched opportunity to celebrate these wonderful occasions. 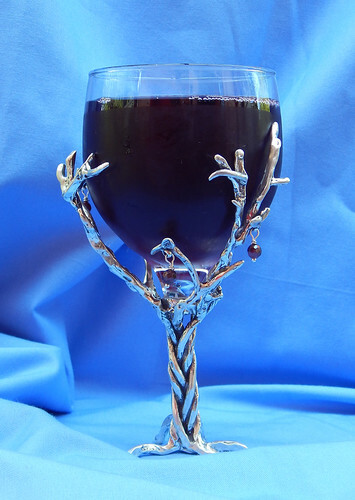 In every case, I build remarkable works of art around the personality, interests and visual tastes of the honored recipient. 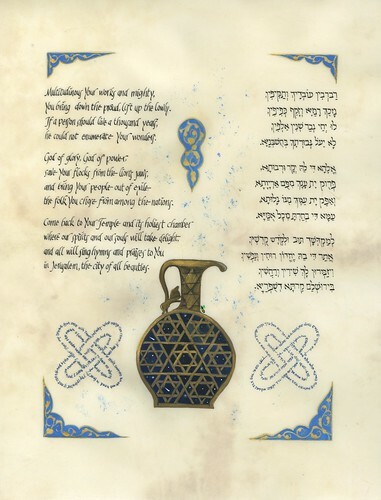 Prices for such works range from approximately $500 to around $5000, depending upon your budget and the complexity of the design we develop.